We'll be needing 15 volunteers for this project! We plan to paint the raised beds in our garden area, wrap the garden with chicken wire, refresh all the top soil, fill the flower boxes on each of the 15 Tiny Homes, replant flowers in the front of Veterans Outreach, and we plan to add a 1/2in layer of mulch around the Community Center! Must fill out a volunteer form either via email or in person at Veterans Outreach of Wisconsin prior to project start. 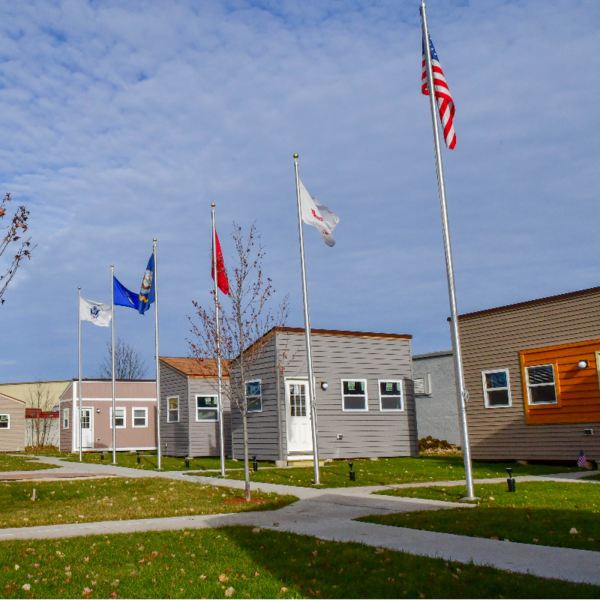 Log in to see who is volunteering for Gardening & Landscaping Tiny Home Village for Homeless Veterans!